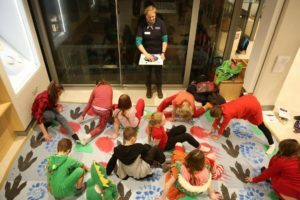 The Jurassic Coast Trust recently hosted two “Dinosaur Sleepovers” at Dorset County Museum in Dorchester. They were incredibly popular, attracting over 200 people across two Saturday nights. The programme for each event was packed, featuring a series of brilliant Jurassic Coast activities. In “Top Trumps: Land v. Sea” children picked either Team Pliosaur or Team Megalosaur and then searched through the museum’s Jurassic Coast Gallery for clues about their creature’s identity, culminating in a “roar off” between the two fearsome factions. The events also saw the premiere of “Jurassic Twister”, run by Ambassador Cara Jenkins, alongside other games like “Capture the Dinosaur Egg” and “Duck Duck Goose” with a Jurassic twist. 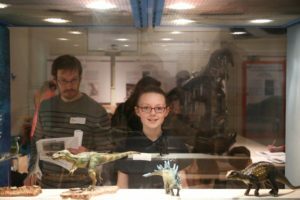 Local author Sally Gordon read from her book “Do You Dream of Dinosaurs?” in the museum’s library, the Writer’s Gallery came alive with a spooky torch-lit treasure trail, whilst students from Dorchester’s Thomas Hardye School ran fossil painting and fossil dig box activities. Guests were also treated to hot chocolate, home-made cakes and a choice of films for their evening’s entertainment; either Jurassic Park or The Land Before Time. 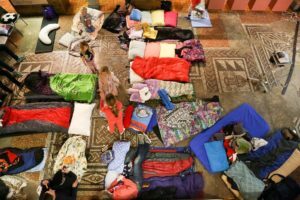 After a night wrapped up in sleeping bags, Sunday morning featured croissants and cereal for breakfast. We had some great comments from children and parents too! “Awesome, epic, it was amazing!” – Benjamin & Charlotte, twins who attended as their 8th birthday present. You can see more photos from the event here. 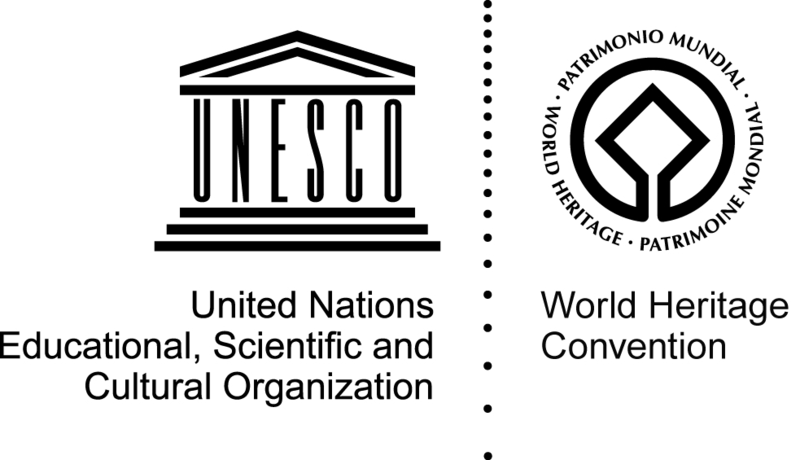 After the success of these initial events, the Jurassic Coast Trust plan to run more in future. Keep your eyes glued to our Events page for all the latest news!